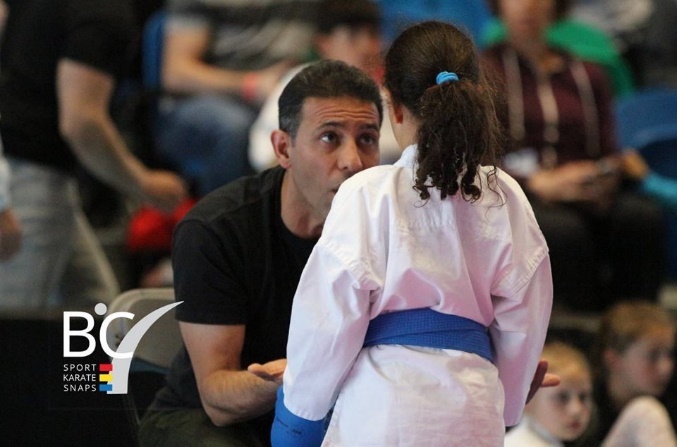 Sensei Hamid has always had a passion for competitive sports. 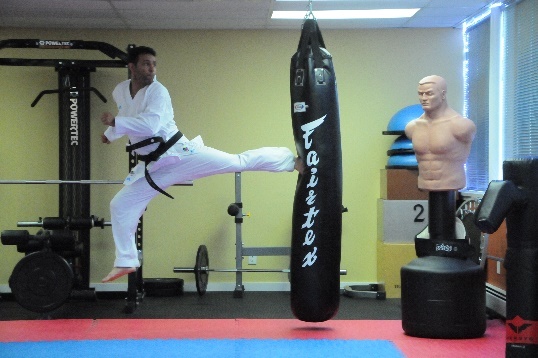 Prior to his introduction to karate, he played professional soccer. 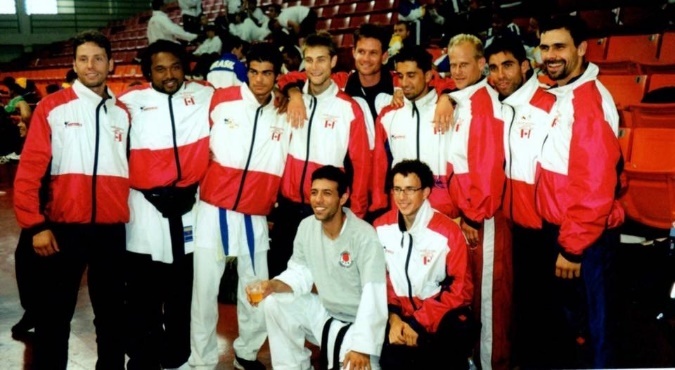 As a child, Hamid admired Bruce Lee and Jackie Chan for their speed and skill; this resulted in his constant yearn to learn the art of karate, but it wasn’t until 1993 that his real love with Shotokan Karate began. 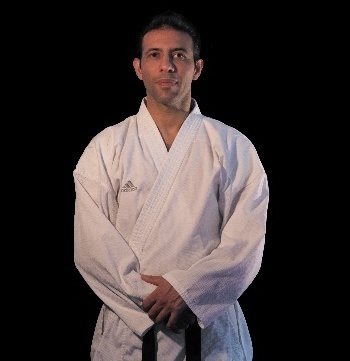 Karate has helped Sensei Hamid in an uncountable number of situations. It has instilled him with discipline and patience to overcome obstacles. It drove him to become self-motivated and aided him in the drastic change when he immigrated to Canada. 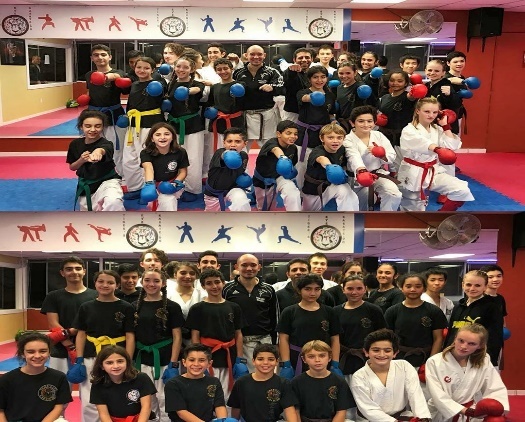 His practice has always lent him clarity and perspective; combining his code of ethics with the philosophy of Martial Arts. Hamid has consistently managed to further strengthen his relationships with his family, friends, community and most importantly with himself. 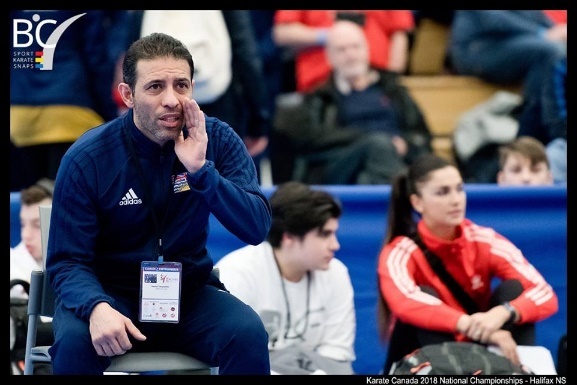 The joy of facing challenges and ongoing work will forever continue but karate has given Hamid the strength to overcome any obstacle thrown his way. 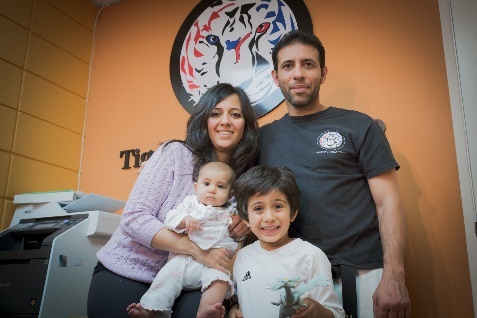 In 2004 Hamid establish his own business, a karate school he called Tiger’s Eye Karate-Do. Through teaching, Hamid seeks to share his experiences and the values he has learned. 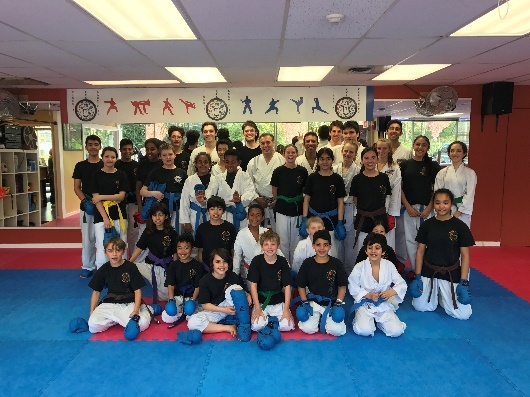 His goal is to create a learning environment where both inner and outer growth is possible within Tigers Eye Karate-Do; leaving his students with a sense of accomplishment and leading them a step in the right direction.